The Atlas of Lie Groups and Representations is a project to make available information about representations of reductive Lie groups. Of particular importance is the problem of the unitary dual: classifying all of the irreducible unitary representations of a given Lie group. The Atlas software, which is freely available, can be used to do computations in Lie theory, from basic structure through computing unitary representations. Here are some references regarding the mathematical background of the software. Computing Unitary Representations Version 1.0 of the Atlas software is now available. The software can now compute if any irreducible admissible representation of a real reductive group is unitary. This completes a main goal of the project. Atlas Workshop A workshop on the Atlas project was held July 10-21. Slides of some of the talks as is video of every talk, as well as copies of the computer input/output for some of the talks. Software: The atlas software comes in linux and Mac a and PC versions. We recommend you compile it yourself, but you can try an precompiled binary. Web interface to the atlas software. Development of the interface is running considerably behind the software itself, but we are currently working on a greatly improved version. 2013 Workshop and conference web sites. 2009 Workshop and conference web sites. 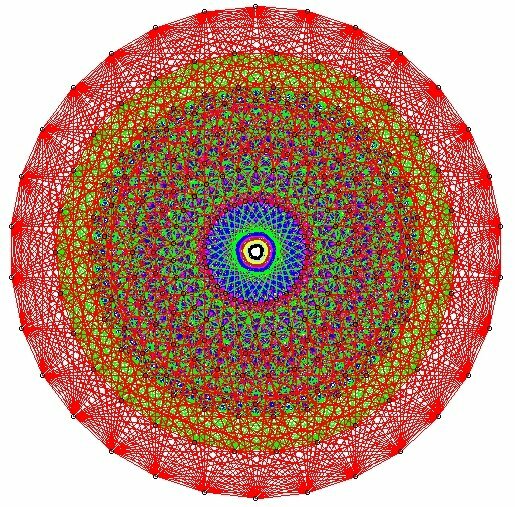 Galois cohomology of real groups. People who are working on the Atlas project. You may have heard about our computation Kazhdan-Lusztig polynomials for the split real group E8. Here are some details of the calculation, David Vogan has written a narrative of the project, and here are some more technical details on what we really did. This work is supported by the NSF. For more information see the acknowledgements.